You know a good investment when you see one. 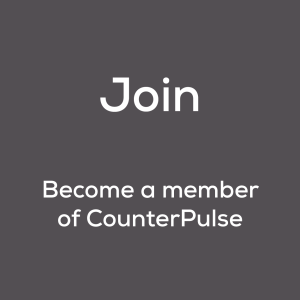 CounterPulse has a strong history of social and fiscal responsibility. We create lasting impacts in the health of the communities we serve. 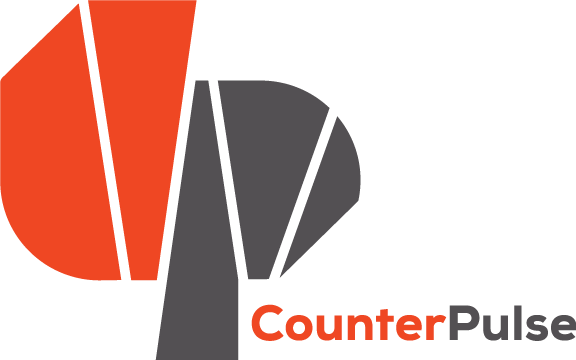 Your support of CounterPulse at the $5,000 level or above makes you a critical partner in our work. 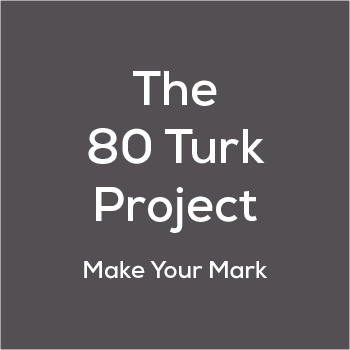 You’ll support our local artists, vivify our communities through shared creative experiences, and ensure CounterPulse beats on. 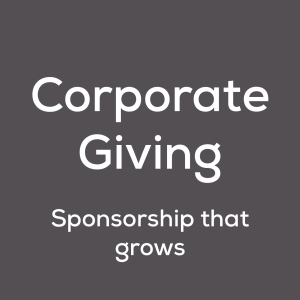 Become a Luminary Member with a gift of $5,000+ each year and underwrite a portion of our annual operations, in addition to receiving full CounterPulse membership benefits and a direct line to CounterPulse leadership.